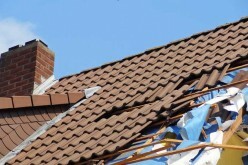 If you had a choice between 15 years, 30 years, or 50 years, how long would you want your roof to last? One of the most common roofing materials used in the US has an average lifespan of 12 to 30 years. More durable materials will naturally last longer, but they’re definitely more expensive as well. How do you decide which material would be best for your home and budget? 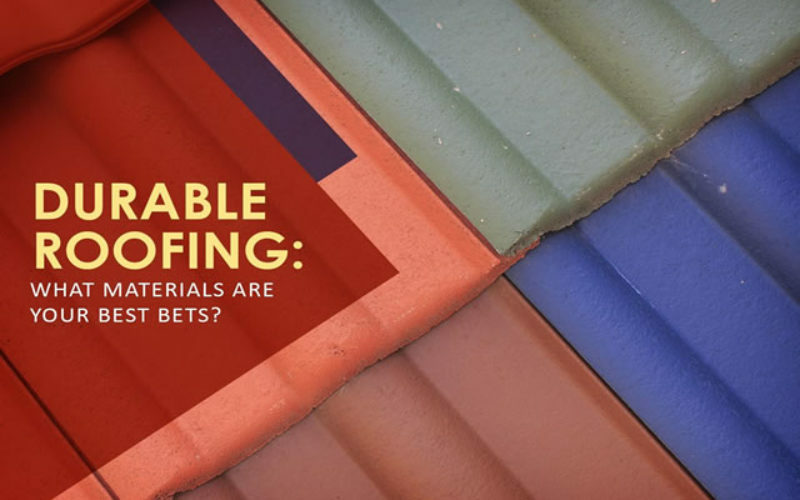 Let’s look at some of the most common roofing materials on the market and get ideas on how to decide which would be perfect for your home. Asphalt shingles are by far the most popular roofing type in the US. But which will you choose for your home? Asphalt shingles are without a doubt the most common roofing material in the US. It is easy to work with and is relatively inexpensive, both in terms of material and labor costs. Organic asphalt shingles are made from refuse paper heavily coated with asphalt and other materials, such as salt and ceramics. Organic shingles are heavy but are also very durable when installed in ideal weather conditions. 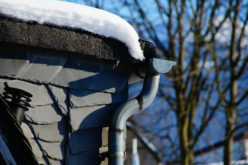 In areas such as the northern and midwestern parts of the US where weather conditions and temperatures can be in the extremes, organic shingles may not be the best option. In terms of life expectancy, organic shingles should last anywhere between 15 and 18 years in perfect weather conditions. This means that if the shingles are installed in homes located in areas with extreme climates, their life expectancy can be reduced significantly. 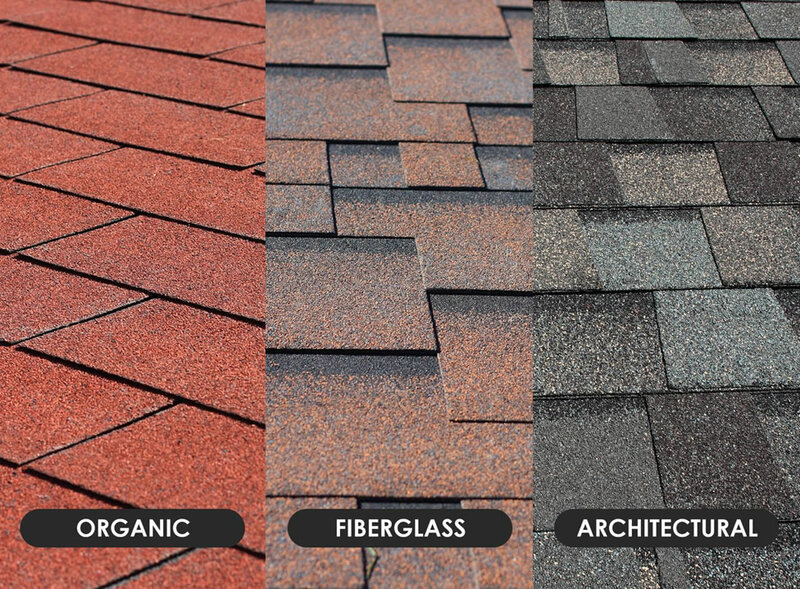 Organic asphalt shingles are available in the popular 3-tab design. However, despite its popularity, these types of shingles do have certain limitations in terms of usability. If you’re looking for an alternative to organic asphalt shingles that isn’t much different in terms of price, then fiberglass shingles are a good option. 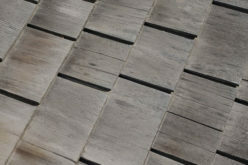 Fiberglass shingles still contain asphalt, but in fewer quantities than organic shingles. Some of the best qualities of fiberglass shingles are that they are lighter and are fire-resistant. This type of roofing shingle is perfect for areas with hotter climates because they absorb less moisture. Unfortunately, they still wouldn’t be the best option for cold climates as fiberglass becomes brittle when exposed to extremely cold temperatures. If you are in the market for the most durable roofing shingles available, then architectural shingles would be the best choice. 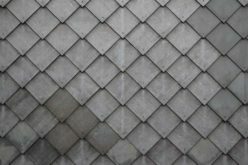 In fact, architectural shingles are increasing in popularity and are starting to become more in-demand than 3-tab shingles, especially for higher-end homes. Architectural shingles are sometimes referred to as dimensional or laminated shingles. Dimensional in a sense that when installed correctly, they provide a sort of three-dimensional effect, which adds to the material’s sophistication and aesthetic appeal. Architectural shingles are thicker than 3-tab shingles. Because of this, they are generally a bit heavier. 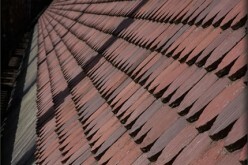 However, these shingles can stand up to winds of up to 130 miles per hour. On the other hand, 3-tab shingles can only withstand winds of up to 60 miles per hour. In terms of life expectancy, architectural shingles should last up to 30 years when properly maintained and installed in good weather conditions. 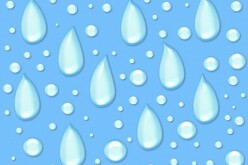 No matter how durable a roof may be, environmental factors such as extreme weather can also reduce its life expectancy. One of the most common factors that can affect the life and performance of the roof is the environment. Even if the material is known to be highly durable, its life expectancy will be greatly reduced in extremely hot or cold climates. 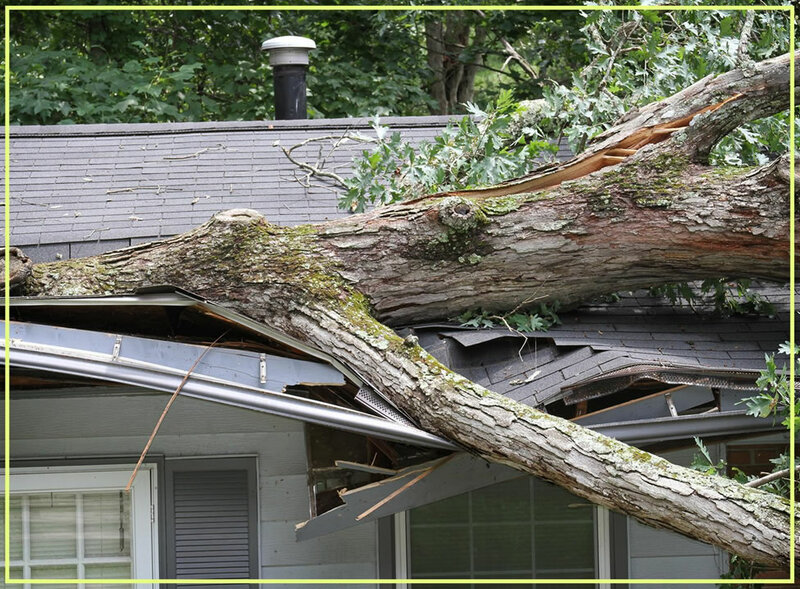 Severe wind and rain can also damage the roof and cause premature deterioration. When choosing a roofing material, be aware that even the color of the material can affect its lifespan. Darker materials have a tendency to absorb more heat. 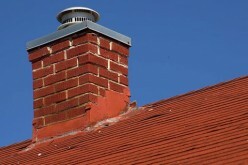 As you may already know, excessive heat will increase the wear and tear of any type of roofing material. Lighter-colored materials are better options since they reflect heat away from the roof’s surface. The roofing materials on the part of the roof that is more exposed to the glaring rays of the sun are more prone to premature deterioration and damage. No matter how durable a roofing material may be, if it wasn’t installed correctly, then it’s highly possible that it won’t reach its expected lifespan. Weekend warriors are handymen who may actually have some knowledge and a bit of roof installation skills, but aren’t fully qualified, licensed, or insured. While it wouldn’t be fair to claim that all of them will perform a poor job, the chances of encountering one that will give you quality problems are high. If you’re looking for better odds, then you might as well place your bet on a fully qualified and highly experienced roofer. If you’re looking for better odds, then you might as well place your bet on a fully qualified and highly experienced roofer. To ensure that you’re hiring one of the best roofers in your area, make it a point to check that the roofer is licensed and has all the necessary permits to operate a business. While this may not be a guarantee of quality work, it is a crucial step towards that direction. Furthermore, one of the best ways to be assured that the roofer will perform top-quality installation is to ask for customer references. If they can provide a list of past customers that are willing to recommend them and give positive reviews about them, then it’s likely that you’re making a good choice. 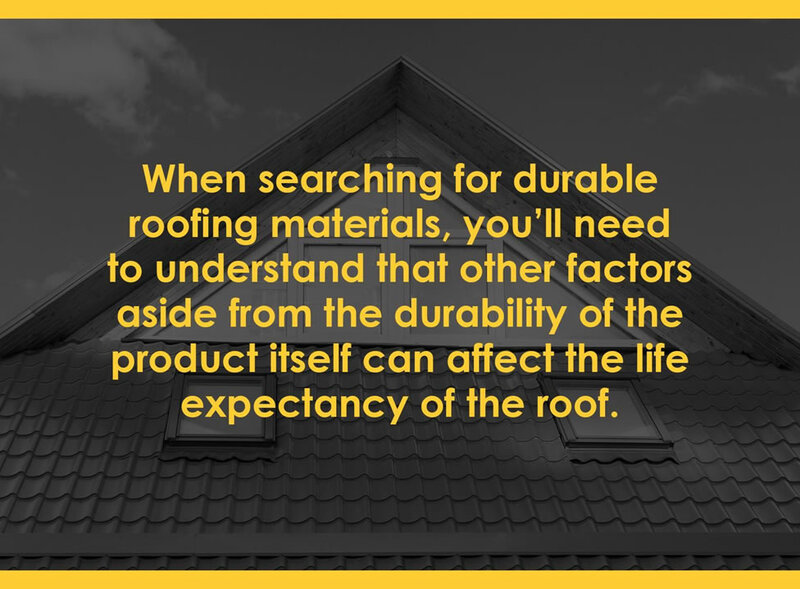 Indeed, there are a number of factors that contribute to a lasting roof. If you’re looking for the best and most durable roofing material for your home, you need to pay close attention those factors. I hope that the information and tips I gave above will help you decide and choose the best and most durable roofing material for your home. 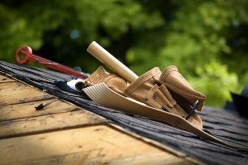 But if you think you need more info and ideas, do not hesitate to consult a trusted roofer in your area. Gary Howard is the president of Howard Roofing & Home Improvements. After founder Bobby Howard retired, his son Gary took control of the company with 16 years of experience in the roofing industry already under his belt. While keeping the same ethics as his father, Gary also marketed the company to new levels. When not busy overseeing projects, he finds the time to write helpful and informative articles to help and educate clients and other property owners alike.